Gulf Hills Golf Club has been an important part of the Mississippi Gulf Coast golfing community for over 70 years. We offer lush fairways and manicured greens in a climate where hard winters and suffocating summers are unknown. Here the roses bloom year round, the trees are always green and the sun shines an average of 300 days a year. Located on Fort Bayou, our rolling hills carry you through our beautiful residential community. 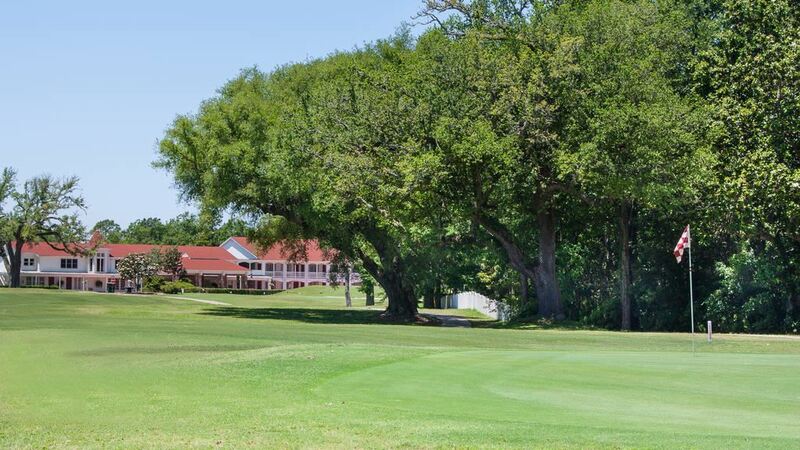 You will be enchanted with our well manicured, velvet greens complimented by the ever present, gentle gulf breeze. Over hill and dale, through forests and streams, Jack Daray carved one of the handsomest and sportiest 18 hole golf courses in the South.